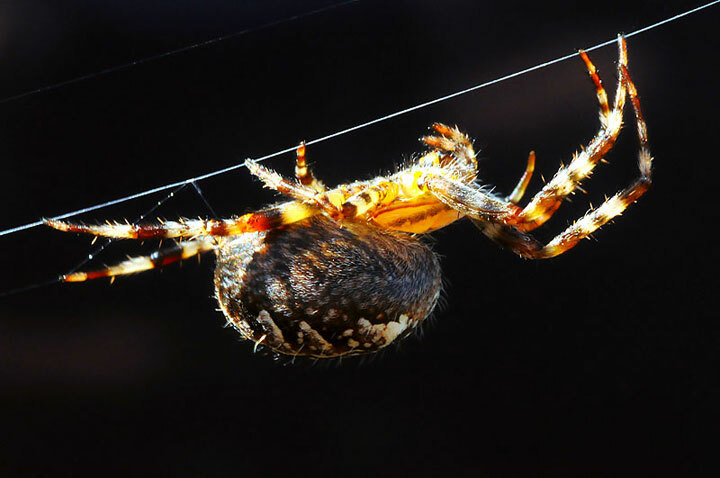 The spider silk is stronger than steel and just as flexible as rubber. The combination of these two features makes it an important fiber. 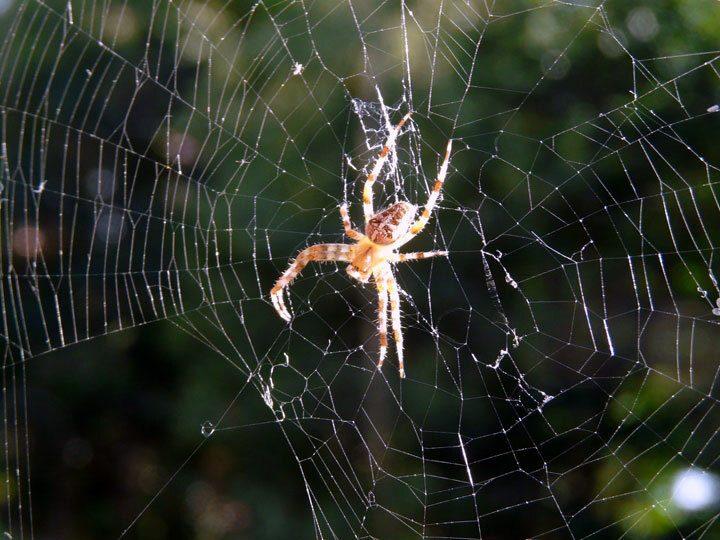 Recently, a German company has found the secret to make the spider silk synthetically. We tell you more about this amazing discovery! 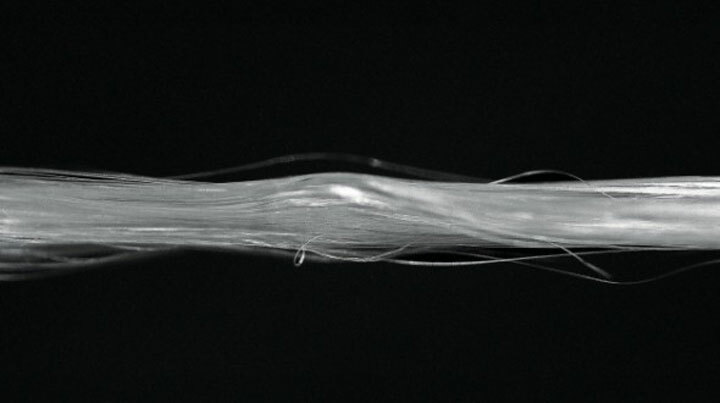 Spider silk provides a new fiber for textiles and many other applications. For example, it is ideal for use in the surgical sutures, such as bone and skin grafting, but also as drug capsules, in the cords for parachutes as well as the aviation industry. But unfortunately, the spiders are very difficult to tame. The recent research has focused on the production of spider silk by the the methods and techniques of genetic engineering. Companies try to make synthetic spider silk by copying the relevant spider genes and inserting them into organisms such as Escherichia coli, which can reproduce the protein. The protein produced is however complex, as the producer companies have encountered difficulties because it is insoluble in water and fiber is so fine that companies had to invent new spinning systems. Company AMSilk has for the first time developed a silk fiber having the same properties as the spider silk. The method is based on the reconstitution of the protein assembly, something that had not been understood hitherto. The silk fiber is called biosteel . AMSilk has started selling spider silk protein to the cosmetics and shampoo manufacturers. In addition to that, several other small companies are also trying to market their own versions of spider silk. 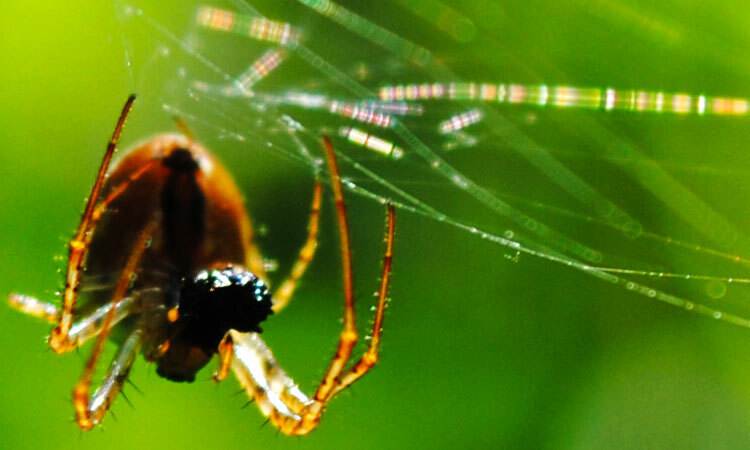 It is likely that Spider silk will become ​​more accessible and cost effective. 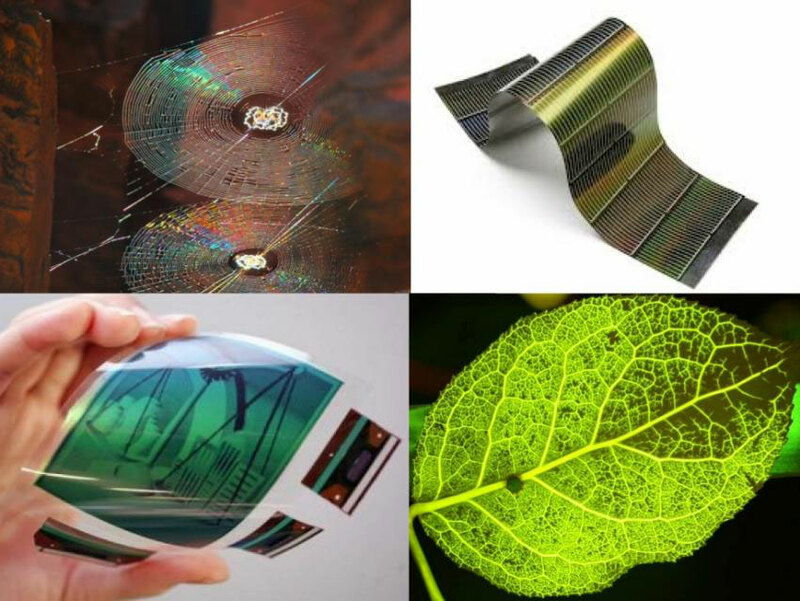 The manufacturing of the synthetic fibers is the next step, but it could take a few years. The Director General of AMSilk believes it could be sold in 2016 or later. It’s amazing to see that science has how many surprises for us. Thanks to this scientific innovation we are now able to produce the spider silk that is cheap enough to be mass produced. We cannot imagine its endless applications in the medical, scientific sports, etc. 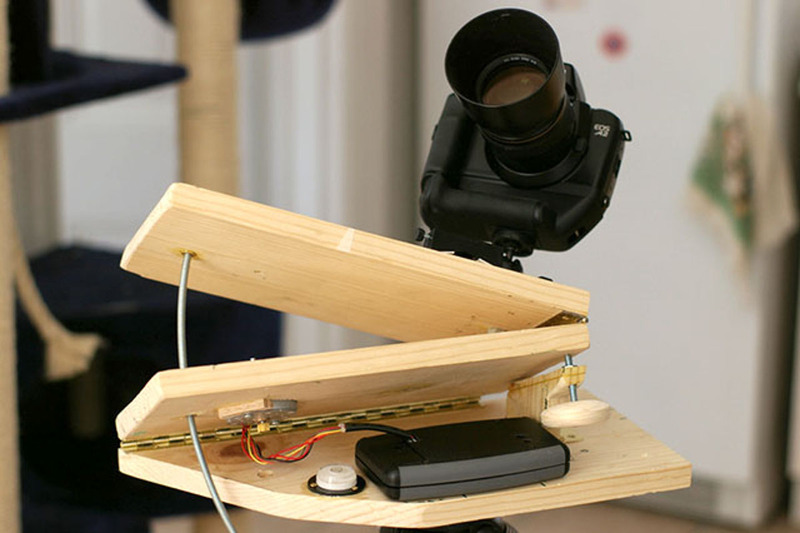 Do you think it is a major innovation in medical and biological sciences?